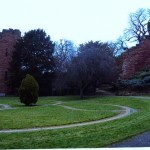 We offer a wide range of tours available on request. 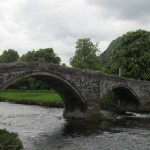 Most of these tours can be made to fit in with your requirements, group size and time available. 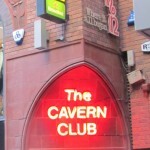 If you’d like a specific tour on a subject not covered here, please contact us to discuss your requirements. 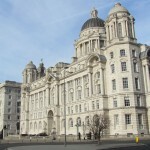 Canada Boulevard, Liverpool famous for the iconic Three Graces – the Cunard, Port of Liverpool and Royal Liver Buildings. 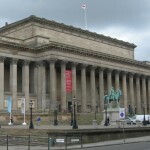 St George’s Hall situated in Liverpool’s Cultural Quarter. 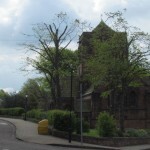 Grade 1 listed and one of the great buildings of the city. 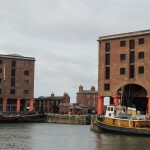 The Royal Albert Dock designed by Jesse Hartley and opened in 1846. 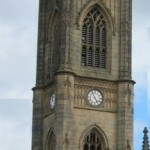 Now the largest single collection of Grade I listed buildings anywhere in the UK. 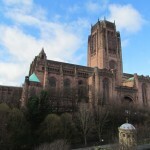 Liverpool Anglican Cathedral – A ‘modern’ Cathedral designed by Sir Giles Gilbert Scott and built in the Neo Gothic style. 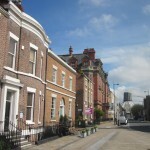 Hope Street, Liverpool’s best street – winner of Best Urban Street award, 2013. 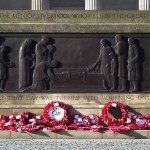 Liverpool’s Cenotaph (Grade 1 listed) standing on St George’s Plateau, erected as a memorial to those who had fallen in the First World War with the dates of the Second World War subsequently added. 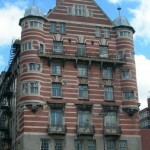 Albion House, designed by Richard Norman Shaw and built in 1897, was the Headquarters of the White Star Line. 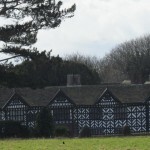 Speke Hall (grade 1 listed) one of the finest surviving examples of a wood-framed wattle-and-daub Tudor Manor House. 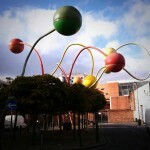 “Penelope” sculptured by Cuban born Jorge Pardo situated in the Ropewalks area of the city. 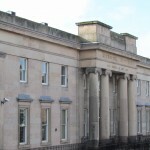 The Former Liverpool Institute High School for Boys now Sir Paul McCartney’s Institute of Performing Arts. 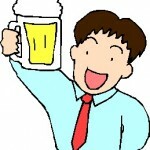 Cheers, we’re here for the beer. 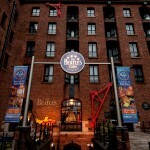 The award-winning Beatles Story located on the stunning Royal Albert Dock. 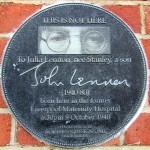 John Lennon’s birthplace (Former Oxford St. Maternity Hospital now student accommodation) Cambridge Court, behind the Everyman Theatre. 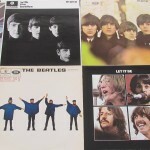 During 1962–1970, the Beatles released 12 studio albums, 13 EPs, and 22 singles. 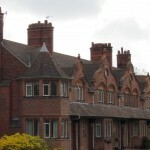 Cottages on Bridge Street, Port Sunlight. 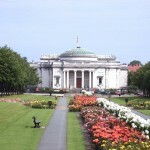 The Lady Lever Art Gallery, Port Sunlight boasts fabulous collections within the national art gallery. 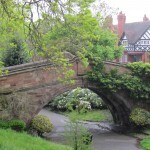 The impressive model industrial village of Port Sunlight. 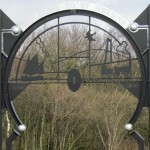 Thornton Hough an agricultural village mentioned in the Domesday Book. 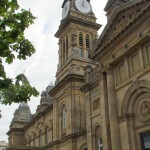 The Atkinson Art Gallery, Lord Street, Southport. 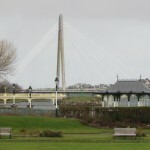 Southport’s Marine Lake and adjacent Marine Park with the Marine Way Suspension Bridge. 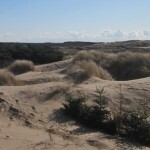 Sefton Coast Sand Dunes – the longest continuous belt of sand dunes in Britain. 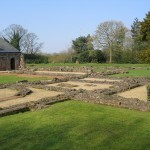 Norton Priory is now open after a £4.5 milion re-development with 900 years of history to be examined and explored! 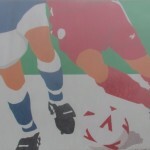 St Helen’s – known for more than Coal Mining and Rugby League. 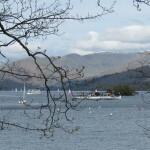 Lake Windermere in Cumbria’s Lake District – the largest natural lake in England.